Do you remember how much fun it was to go to summer camp as a kid? 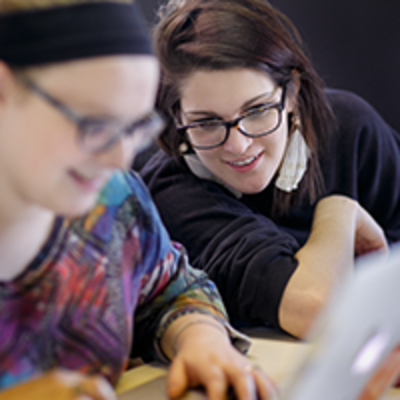 Relive the fun and make new memories this summer by taking a studio course. Below are 3 new courses that you're going to LOVE. Grab a friend or two, or come and make new friends. Register online or call us at 717-396-7833 ext 1019. Have a great day! Wednesday, July 11- Aug 8, 6 p.m. - 9 p.m. 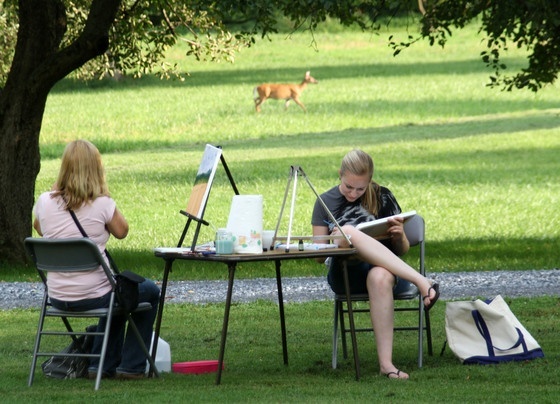 Spend your summer learning to record your surroundings and strengthening your drawing skills by immersing yourself in the outdoors. You'll experience guided sketchbook expeditions both in and out of the city. Tuesday,July 10- Aug 7, 6 p.m. - 9 p.m. Learn basic metalsmithing techniques while crafting unique jewelry you can wear or share! 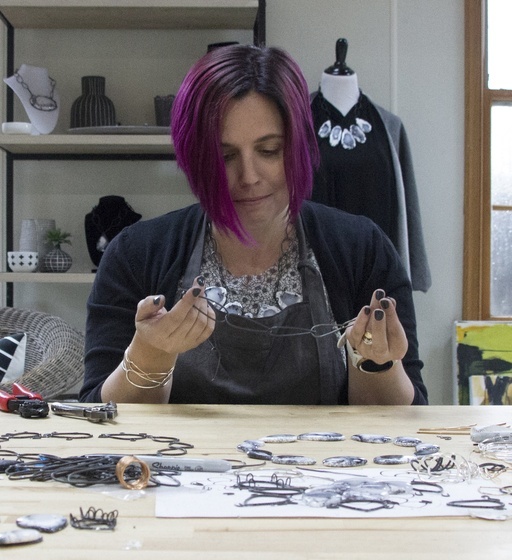 You'll learn the basics of working with sheet metal and wire to create a range of jewelry designs. This class will introduce you to the basics of silicone rubber mold making and casting in ployurethane plastic. You'll learn; mold design, model suitability/ modification and casting procedure.